This plantation-style property is located in Santa Cruz and features lush gardens, barbecue facilities and an outdoor pool. Free Wi-Fi access is available on-site, as well as private parking. 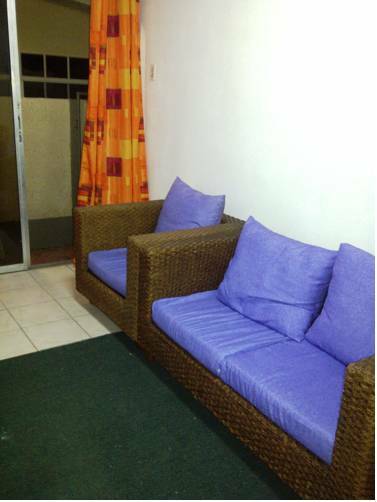 Kwibus Apartment is located 1.5 km from the Ayo rock formation and 10 minutes’ drive from the Queen Beatrix International Airport. It features an extensive garden, BBQ facilities and free Wi-Fi throughout. Located just 1 km from Mangel Halto Beach, Pos Chiquito Apartments offers functional modern apartments with air conditioning and free Wi-Fi. Free private parking is available on site. 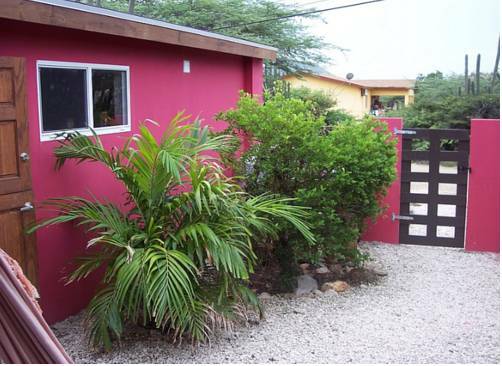 Sea Breeze Apartments is located in Pos Chiquito Beach, 10 minutes’ drive from Queen Beatrix International Airport. 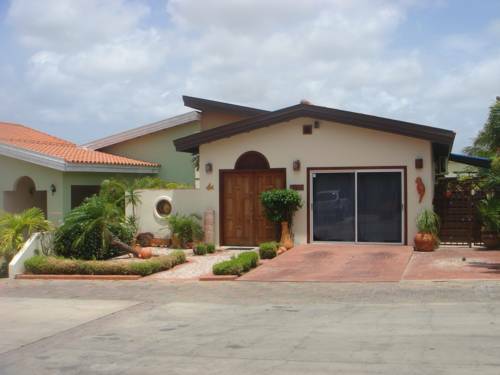 It features free airport shuttle and a furnished terrace with swimming pool and hot tub. 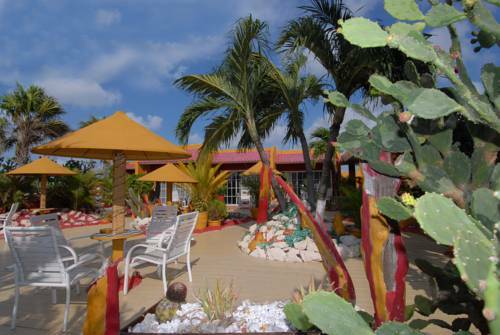 Windy Hills Apartments offers functional air-conditioned studios located just 500 metres from Aruba Water Park, in the Santa Cruz district of Oranjestad. Free private parking is available on site. This apartment is located 5 minutes’ drive from the Queen Beatrix International Airport and 10 minutes’ drive from Niki Beach. 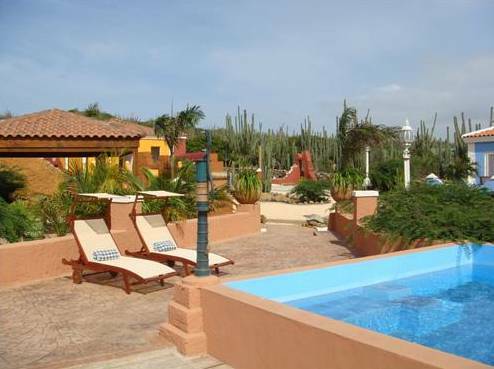 It features a sun terrace with swimming pool, a garden and free Wi-Fi. 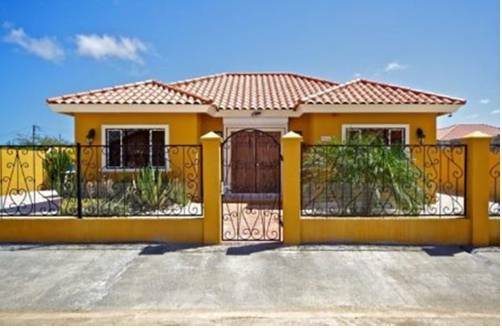 Located 10 minutes’ drive from Eagle Beach and from Oranjestad City Centre, Bloemond Villa features a swimming pool, a garden and free Wi-Fi throughout. 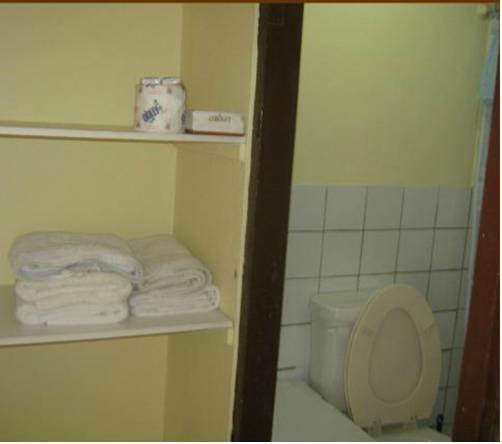 The accommodations offer contemporary décor, air conditioning, seating area and TV. 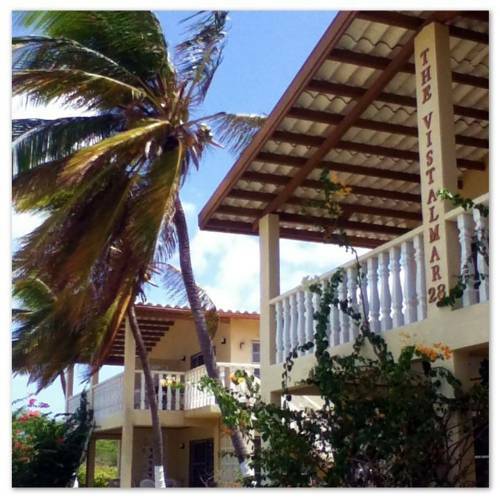 Facing the seashore, Vistalmar Ocean View Suites have its private docking pier, facilities that allow the access for the disabled and a solarium. The apartments are fully equipped and offer concierge services. 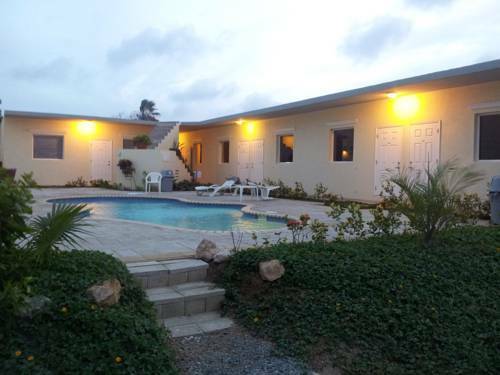 With a private outdoor swimming pool, the modern Casa de Aruba in Paradera features free Wi-Fi, complimentary on-site parking and a fully equipped kitchen. 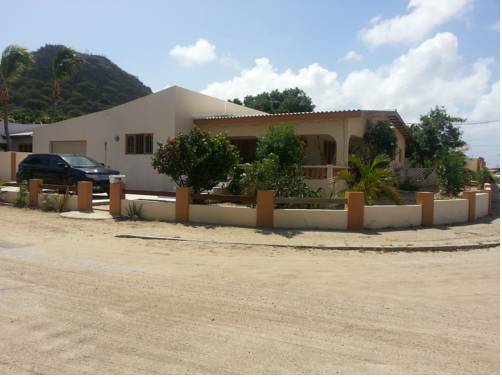 It is only 2.5 km from Oranjestad.